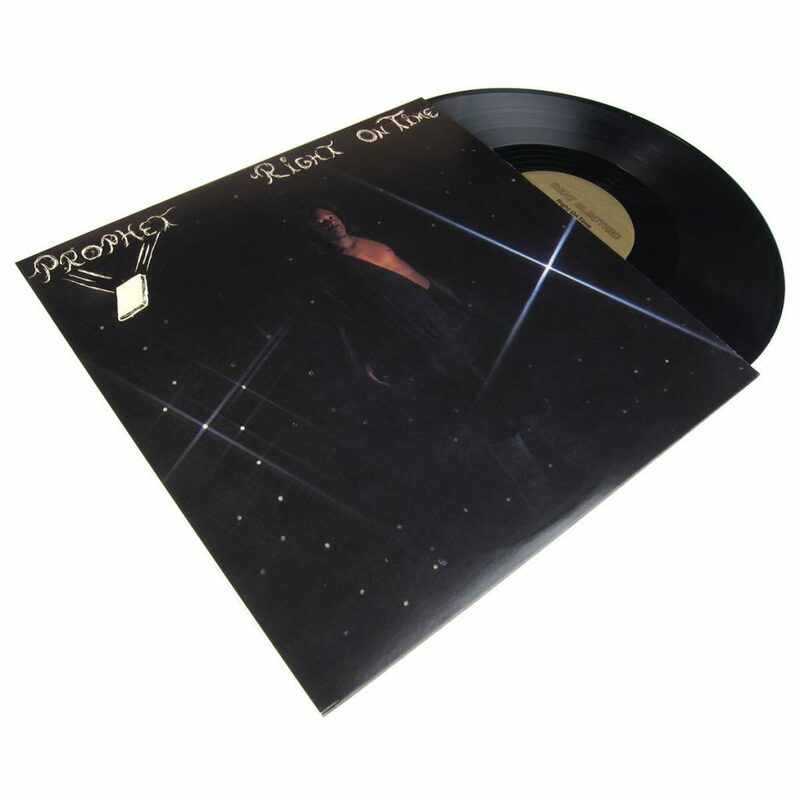 Prophet is an underground Funk musician from the San Francisco Bay Area, who, until this year, had only put his name to one record: an obscure private-press LP called “Right On Time” pressed in 1984 on his own Treasure Records. Full of mind-blowing no-BS boogie, it has a dedicated cult following, with original copies still changing hands and getting played by the lucky few to own it. 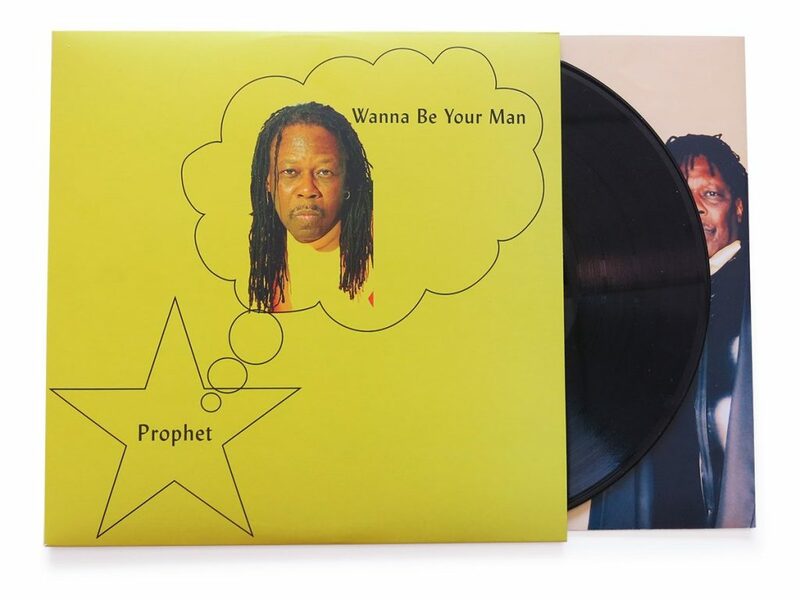 He has a new album, his first in 34 years, and it still sounds straight out of ’84 – “Wanna Be Your Man”, produced primarily by LA’s Mndsgn. 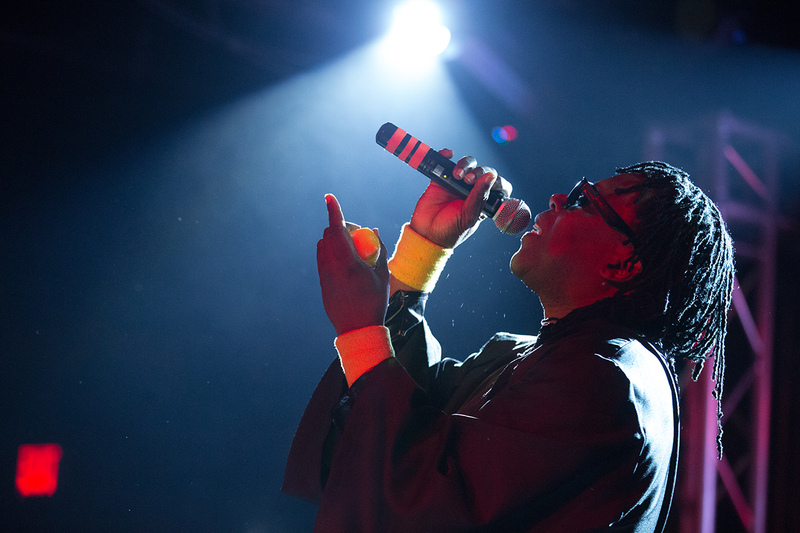 We were able to catch him for a phone interview for S02E08 of MIMS Radio to talk about how it feels to finally be getting the shine he deserves, to compare and contrast the releases of both albums, and what he’s been up to in the meantime.